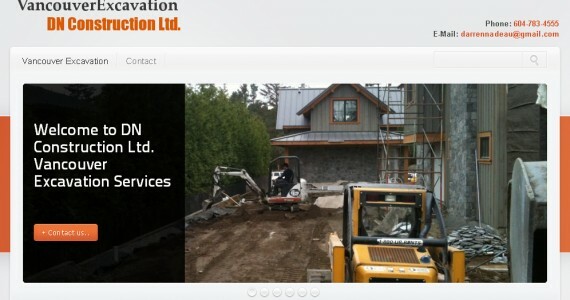 Many clients love there sites so much they want to expand there business and services with another branch off site this one we created for an existing client DN Construction ltd. This is a great way to expand a profitable niche with minimal cost. 604-985-4634 A Division of Tanaica Marketing Inc.
© 2019 Python Web Design. Powered by WordPress.